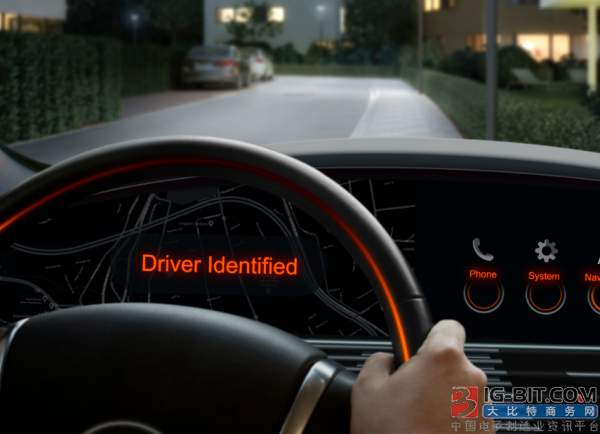 On December 18, 2018, shanghai —— recently, ou Silang rolled out Synios SFH 4772S A01 and Synios SFH 4775S A01 new-style and infra-red LED, these two new products can make car realizes a series of functions through iris scans or facial identifying, include to confirm driver identity, open car door lock, ban even with engine guard against theft the lock stops the system. Besides let a driver again also need not take time seeks car key painfully beyond, biology feature identifies still have a lot of advantages. For example: In much person common below the circumstance of a car, biology feature identifies car hind can be entered in the personnel that use a car, match the personalized information such as the seat position that everybody is used to and the broadcast station that love to listen immediately, undertake be installinged automatically to car. New fund Synios SFH 4772S A01 is the good product that is used at iris scanning system. This application is current most often use Yu Jiesuo smartphone and flat computer, the password that can replace a tradition solves a lock. In applying setting here, IRED appears as illuminant, illuminate bright iris through the infra-red light that suits with wavelengh, the help photographs the iris image —— that catchs clarity like the head and no matter the eye is He Chongtong,color all can be used. After getting iris picture, the system can have information and the data that collect beforehand contrast, if both match, equipment will solve a lock automatically. 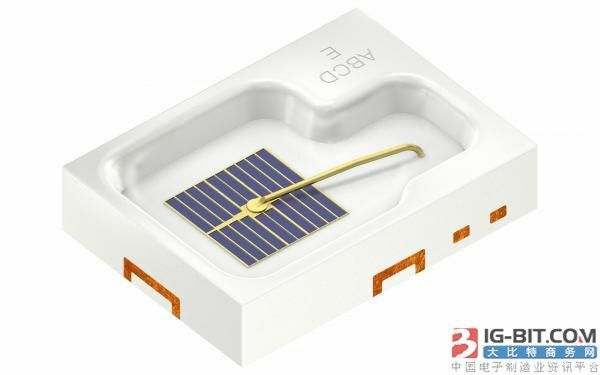 SFH 4772S A01 can launch wavelengh to be the infra-red light of 810 Nm, the smooth output when electric current is 1 A is 1070 MW. On the other hand, synios SFH 4775S A01 special apply to facial identifying to mix driver monitoring. The ideal wavelengh that these two kinds of application use all is 940 Nm. The smooth output that this IRED leaves in 1.5 A electric current is 1650 MW, can bear highest the tall pulse electric current that amounts to 5 A. Two when Ou Silang releases this new IRED offerred bigger design to be spent freely for the client, because component dimension is compact,this is not only, can need to be added directly on component according to oneself because of the client more for 2.0 Mm×2.8 Mm×0.6 Mm; only assemble the optical element that matchs to it, save a space thereby. Emitter of these two high power is compressed enclosed lambert emitter, technology of double pile chip ensured its are tall output power. Two products accord with car application requirement, can be able to bear or endure suffer temperature of 125 ℃ job. The product will appear on the market December 2019. Compact model SFH 4775S A01 applies to facial identifying to wait for application, can bear the tall pulse electric current that is as high as 5 A. Two IRED make biology feature identifies numerous advantage achieves in car application, include to solve lock of lock guard against theft automatically to stop the individuation of position of system, seat adjusts etc.